Easy clip in and clip out. 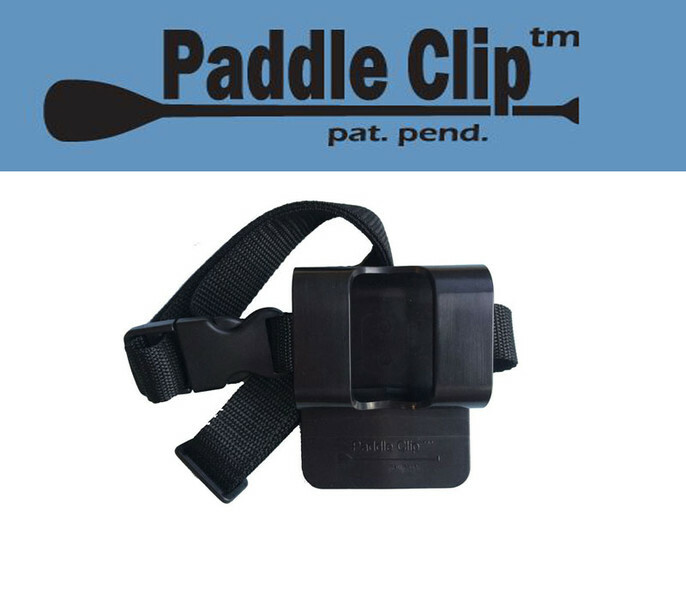 Securely holds paddle for quick access. 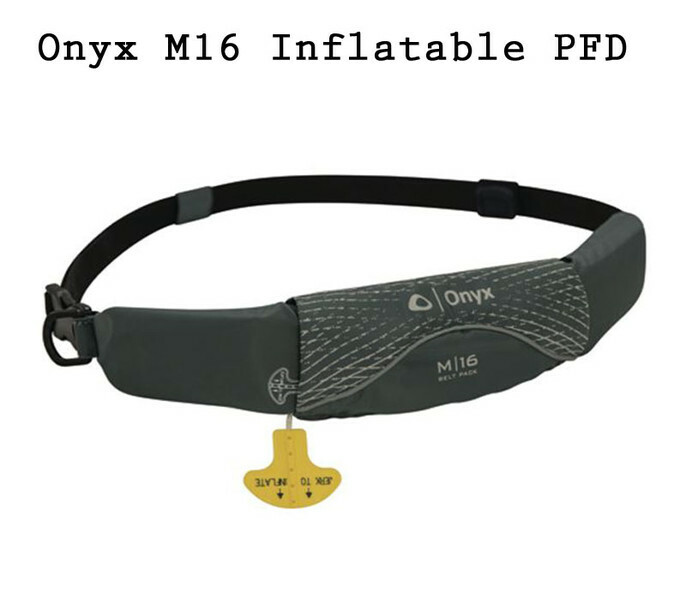 Allows paddle to slide along shaft for multi positioning. Comes with buckle and waist strap. Made of Precision high quality injection molded plastic. 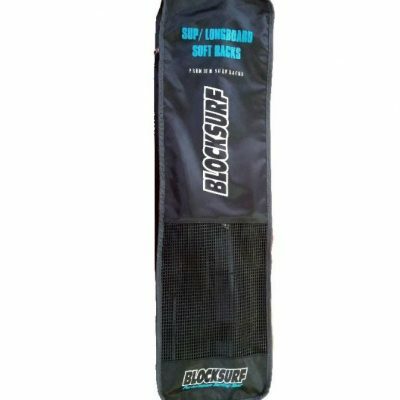 Wide 1 1/2 inch strap slots for use with safety vest and personal flotation devices (PFD).